A few years ago, Monty decided it was time for a sea change. A few years later, after leaving his corporate accounting job in Sydney - Monty now travels the globe performing his Johnny Cash Show "A Boy Named Cash". Monty woke up one day in 2012 and realised he could imitate Johnny Cash. 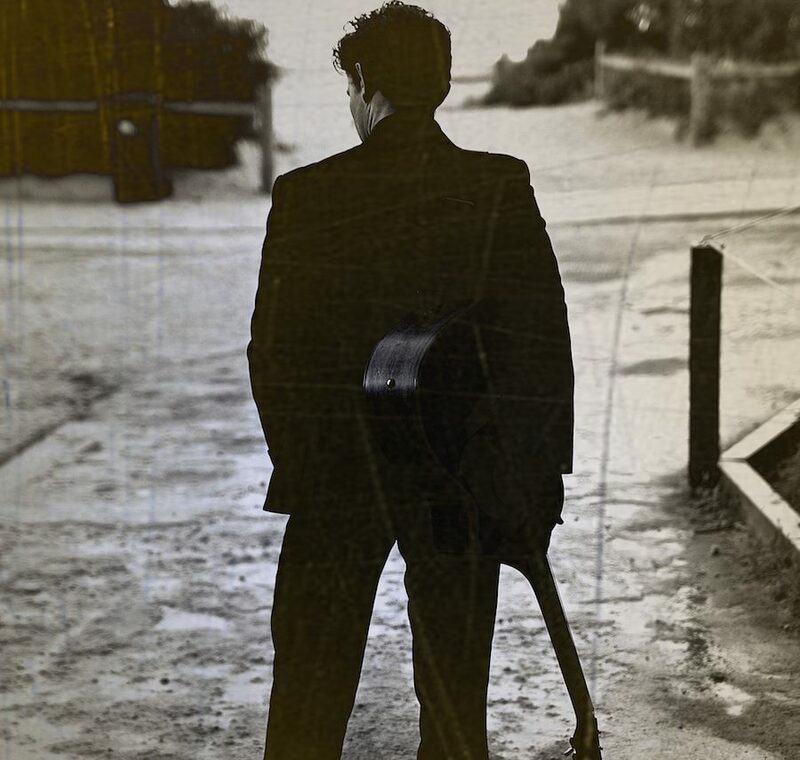 A Boy Named Cash was born – a greatest hits tribute to the legend Johnny Cash. From this point on Monty has performed as Johnny Cash all around Australia and the UK – pubs, clubs, shopping centres, arts festivals, mine sites, corporate functions, cruise ships, breakfast radio, morning television, and The Voice Australia. 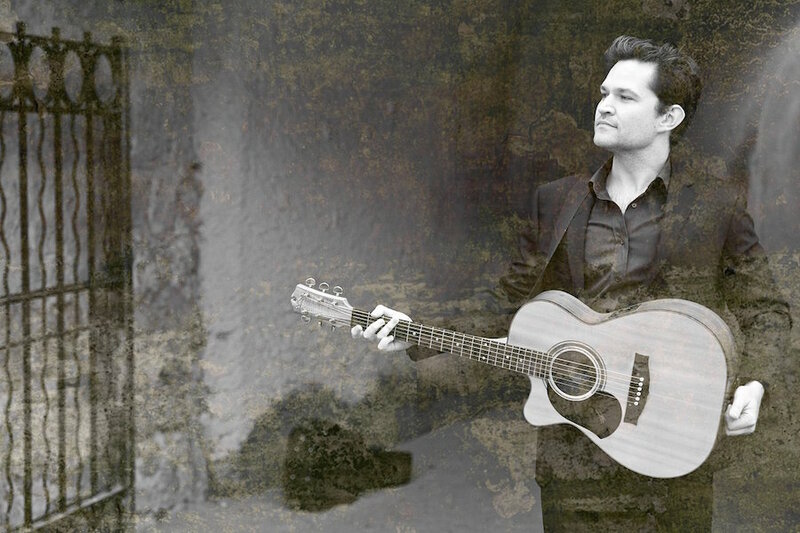 A Boy Named Cash – Johnny Cash Tribute Show showcases the greatest hits of The Man In Black as performed by Monty Cotton as a one-man-band alongside a variety of pedals and instruments – no ordinary solo show – See it to believe it! Also touring as duo, trio, and big band! "One of the best shows at the Fringe this year"
Larry Emdur, Seven Network's Morning Show commenting on Monty's Johnny Cash live showcase appearance. "With closed eyes it could have been the real Cash standing on stage, Cotton?s voice being absolutely spot on"
"Monty Cotton Is Funny, Talented And As Close To Johnny Cash As It Gets"
"Monty ran through the pantheon of hits of Johnny Cash _ his voice is spot on, distinctive... bringing all the passion and excitement of the Cash catalogue"